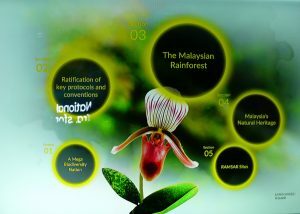 20 JUNE 2017, Astana, Kazakhstan – Malaysia will continue advocating Green Growth at EXPO 2017 here, with a focus on Energy Efficiency, as part of the weekly-themed Business Programme held at the Malaysia Pavilion throughout the thirteen weeks of EXPO 2017. 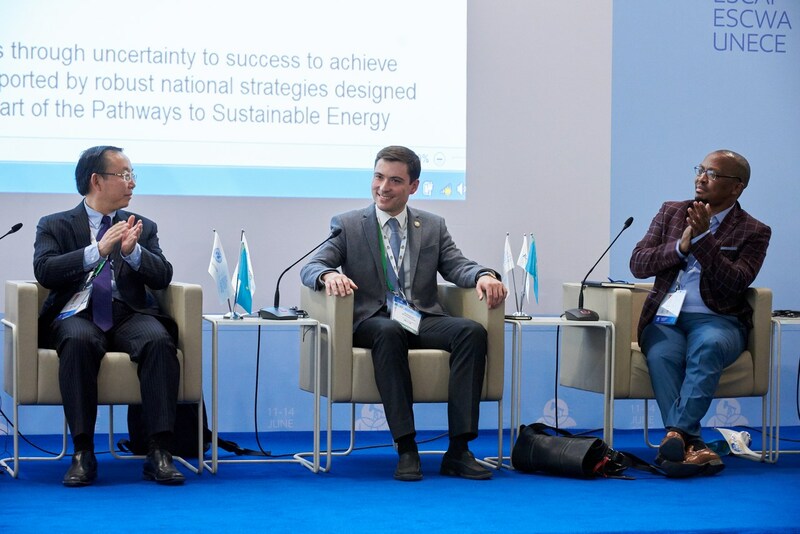 20 JUNE 2017, Astana, Kazakhstan – The business matching session held during the Renewable Energy Week programme organised by Malaysia at EXPO 2017 here, saw potential cooperation in energy projects worth about USD1 billion identified between Malaysian companies and their Kazakh counterparts. 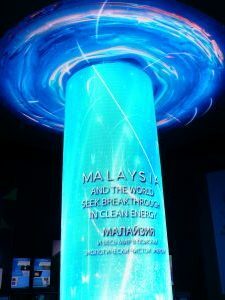 The Minister of Energy, Green Technology and Water, Malaysia, Dr. Maximus Johnity Ongkili, today announced that Malaysia is pledging to add one watt of solar generation for every 1 social media post that inspires Green Growth and helps to propagate #MyButterflyEffect throughout EXPO2017. 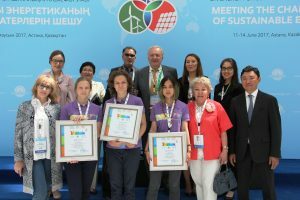 News from Astana Expo 2017 | Lightmillennium.Org, June 14, 2017. 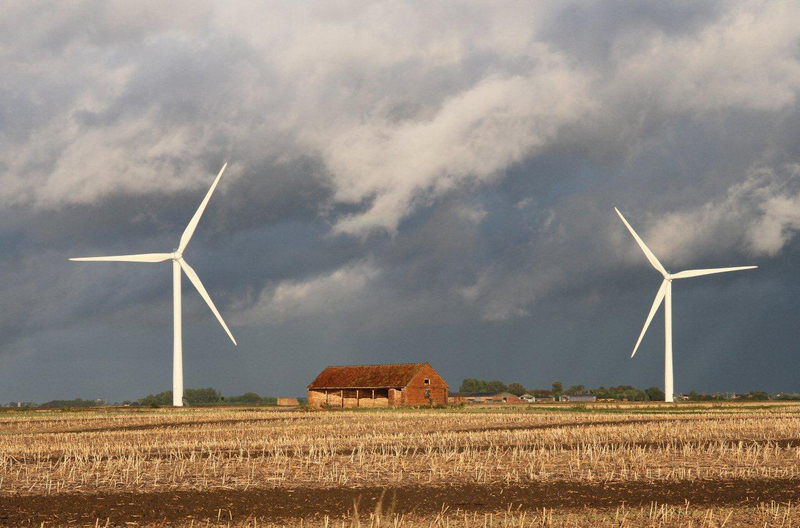 Today, on the sidelines of the Eighth International Energy Forum, there are meetings, trainings and seminars on topical issues of energy efficiency and renewable energy. 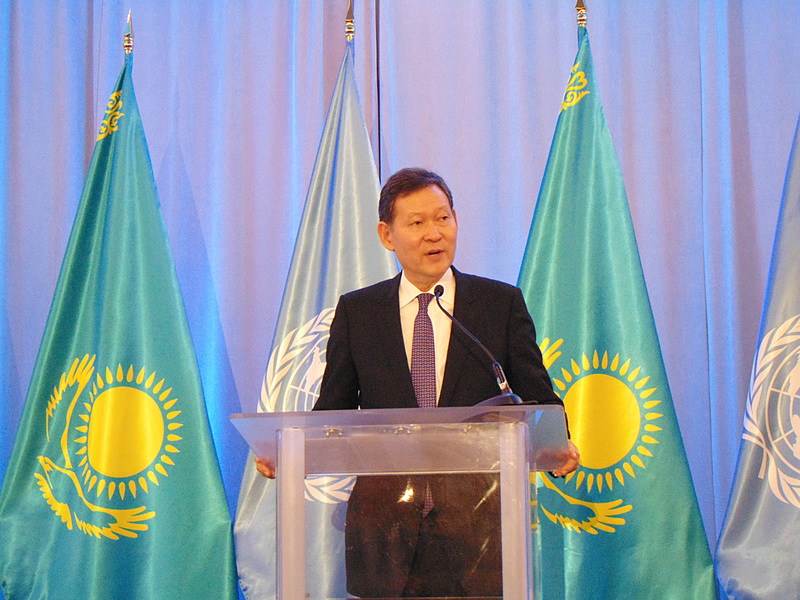 News from Astana, EXPO Congress Center, Kazakhstan, June 11, 2017. 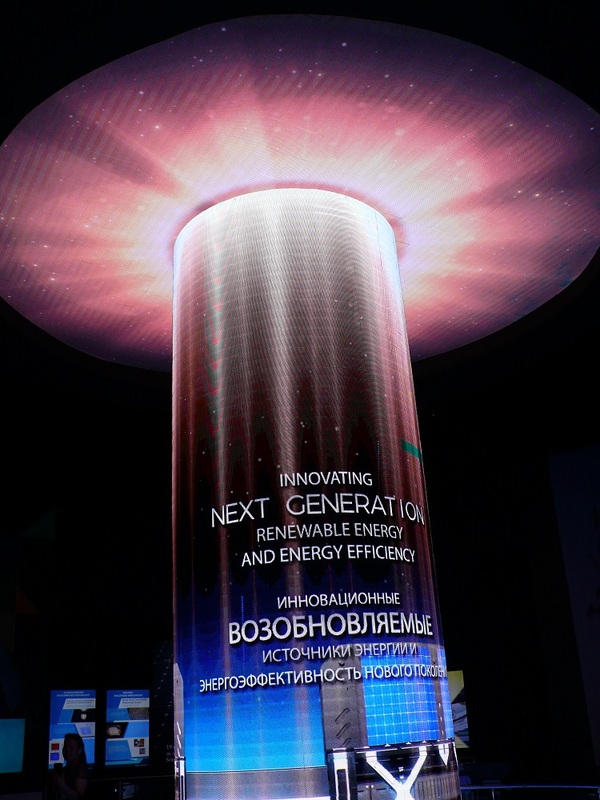 Filed Under: ASTANA, BİRCAN ÜNVER / BIRCAN UNVER, BİRLEŞMİŞ MİLLETLER, BM 2030 SÜRDÜRÜLEBİLİR KALKINMA HEDEFLERİ, EXPO2017ASTANA, FUTURE / GELECEK, FUTURE ENERGY, KAZAKHSTAN / KAZAKİSTAN, NEWS, SDG7, UNITED NATIONS Tagged With: Aida Sitdikova, Albrecht Frischenschlager, astana expo2017, BURNOYE SOLAR-2, Caucasus, Central Asia, Clean Technology Fund, Climate Investment Fund, EBRD, Kanat Bozumbayev, Kazakhstan, Nandita Parshad, Nurlan Kapenov, Russia, Samruk-Kazyna Invest, The Eurepean Bank, UG Energy Ltd.